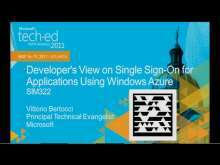 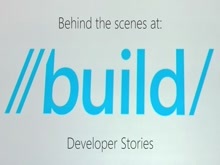 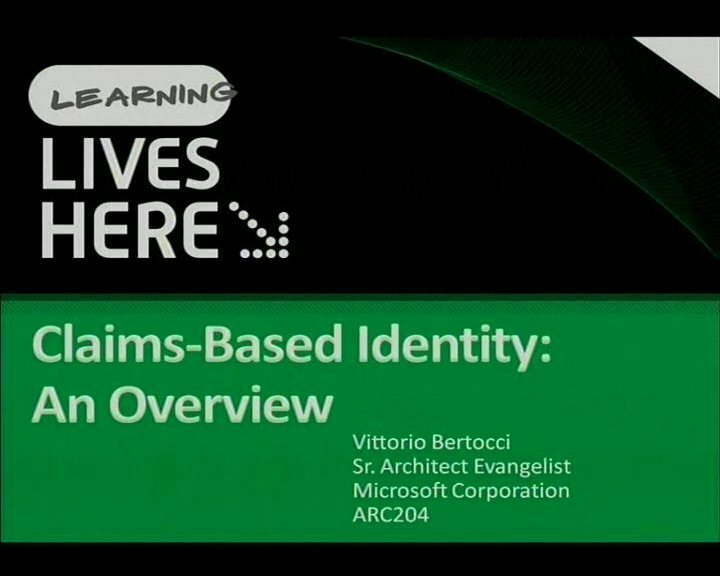 Vittorio Bertocci is a Principal Program Manager in the Microsoft Identity division, working on developer experience technologies such as SDKs (ADAL, MSAL, OpenID Connect and OAuth middleware) and integration of identity features in dev technologies such as VS and ASP.NET. 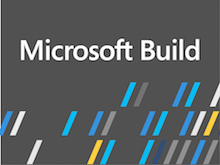 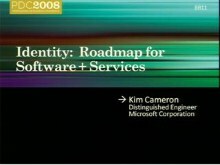 In his past role as Architect Evangelist at Microsoft, he spent several years helping major enterprises build advanced identity solutions based on new Microsoft technologies. 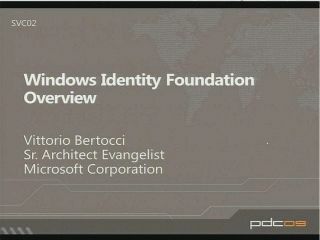 A published author, he frequently speaks at international events such as TechEd, PDC, Build, Cloud identity Summit, Ignite and many more. 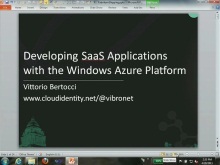 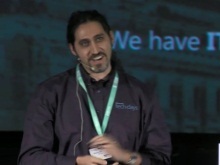 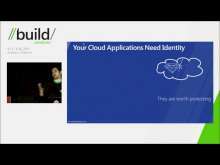 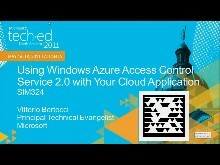 He blogs on identity topics at www.cloudidentity.com and tweets as @vibronet. 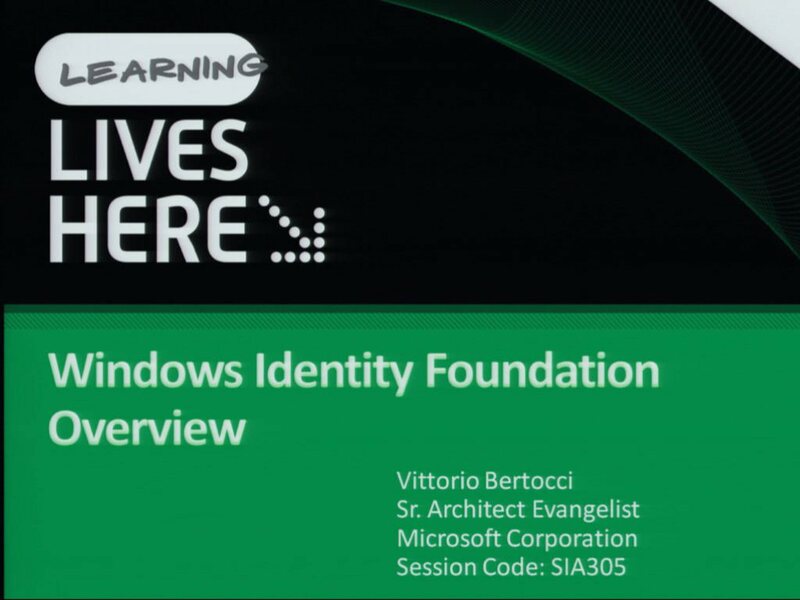 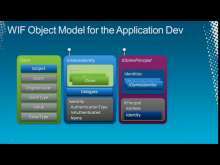 His latest book, Modern Authentication with Active Directory for Web Applications, was published in January 2016.